Instead I am doing this on my phone: (Yea, Yea, I know I am late to the Angry Birds party/obsession). SOME PERSON I know (hi little sister! 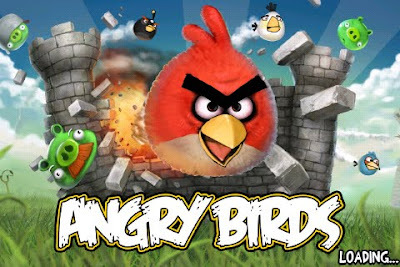 ), when informed I had finally crossed over to the Angry Birds dark side, MAY have gone into a lengthy discussion about the number of hours she and her coworkers compete daily via Angry Birds. 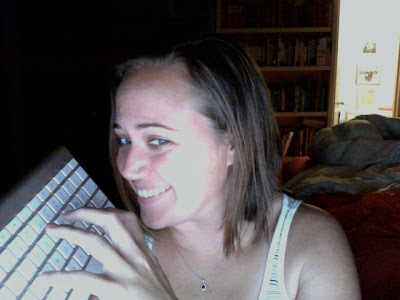 (They pause when one of them has to (and I quote) 'do work.') Then she started talking about Golden Eggs and Pig Protective Helmets and I had to hang up on her so I could clear Level 12. 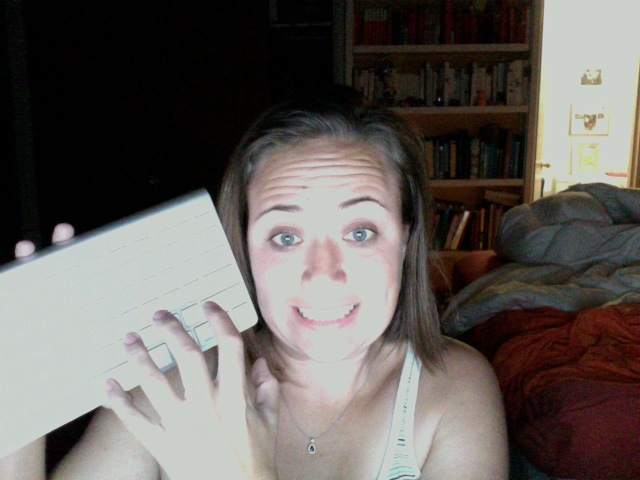 More cackling and creepy fingered blogging soon, my pretties. I've forwarded this post to Hubs. He's an Angry Birds fanatic, too. I've come to learn the SFX. The music. The fact that every time he comes home he dedicates a few minutes (or 10 or 20) to de-compressing from work and playing Angry Birds. The fact that when I've found out there's an update before he does, it's like I'm Queen of the World and he wishes he could marry me all over again. Well, if you're worried about wasting time, do not, and I repeat, do not play cut the rope. It's addicting!! I have not yet played angry birds, may have to after I bet cut the rope. 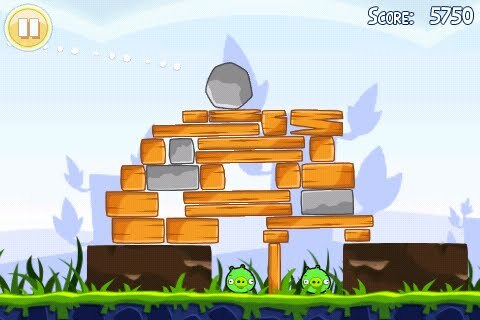 Angry birds is crack. Crack! i have the Beta on my Android phone and I have already lost the will to go out and drink. Okay that is a lie. i will never lose the will to go out and drink. i've never even heard of this. also, i'm terrified of birds. so there's that.